looking great keller, way too go! 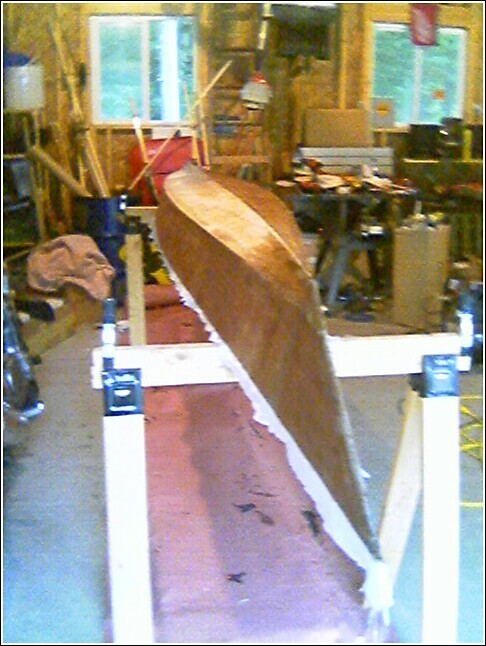 Is it just me or is there something spiritual about molding a watercraft into shape? Thank god for boat building. I har thatmy man retail is a slaves job!